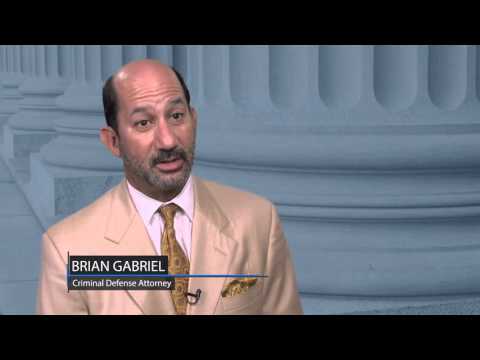 Concealed weapons and firearms charges are serious offenses in the state of Florida. Carrying a concealed weapon without the proper permits can lead to severe penalties. If you are facing charges for carrying concealed weapons or firearms, you need to quickly acquire the counsel of a concealed weapons attorney who fights weapons charges. A “concealed weapon” is defined as any deadly weapon carried on a person in such a way that the weapon is hidden from view. A weapon such as a knife may or may not be considered “deadly” depending on the facts surrounding your specific case. Each concealed weapons or firearms case is unique, which is why the sooner you can team up with a competent criminal defense lawyer, the better to fight such charges. If you are facing charges for a concealed weapon, you may face time in jail even for a first offense. Concealed firearms charges lead to the most severe penalties for concealed weapons crimes in Florida. The term “firearm” refers to any type of weapon that can expel an explosive projectile. Guns, rifles, and shotguns are considered firearms by Florida courts. If you are discovered possessing a concealed firearm without the appropriate permits, you can face a long prison sentence and steep fines. Each of these charges can drastically affect your future if you do not work to fight them. A concealed weapons charge is a first-degree misdemeanor crime for which you can face up to a year in jail and a fine of $1,000. A concealed firearms charge is more serious as a third-degree felony. 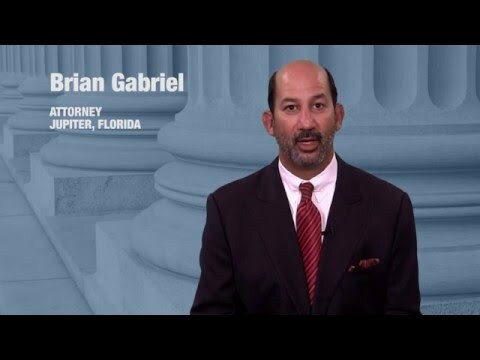 Without a strong criminal defense, you could face the maximum penalties of up to 5 years in a Florida State prison or 5 years of probation and a fine of $5,000. Serious charges deserve high-quality representation. An accomplished concealed weapons attorney has experience defending those accused of carrying concealed weapons and/ or firearms. With the right strategy, it is possible to successfully contest these charges. Prosecutors bear the burden of establishing to key elements in order to prove the offense in a court of law. First, the prosecution must establish that the defendant knew that he or she was carrying the weapons and/ or firearms on his or her person. Second, the weapons and/ or firearms were concealed from plain view. Several questions can be raised when defending charges of concealed weapons and/ or firearms in West Palm Beach. Your first step to obtaining a thorough criminal defense is The Law Office of Gabriel & Gabriel. 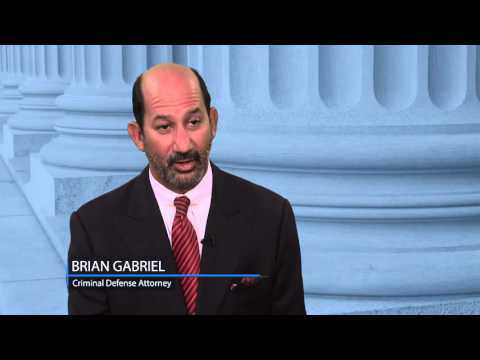 With over 25 years of experience defending the criminally accused of Florida, Brian Gabriel leads criminal defense throughout Palm Beach, Martin, and St. Lucie counties. Call 561-622-5575 for a complimentary consultation.